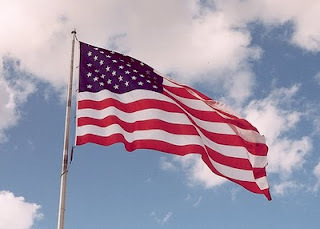 Flag Day is the anniversary of the Flag Resolution of 1777. It is not an official holiday, but it is a day of observance. Two schoolteachers, Bernard J. Cigrand of Wisconsin, in 1885, and George Balch of New York, in 1889; each promoted activities to remember the birthday of the flag, with their students, and in their communities. Such celebrations spread to other cities and throughout the states. After many years of these patriotic observances across the United States, President Woodrow Wilson proclaimed June 14th as a yearly national celebration in 1916. However, when President Truman signed an Act of Congress, June 14th became officially designated as National Flag Day. I find it difficult not to ponder these words, the beginning of the Declaration of Independence, in conjunction with the celebration of the birthday of our nation. It took many brave souls who believed it was time to declare their independence from a tyrannical king and the mother country. Yet, these words were not penned lightly. 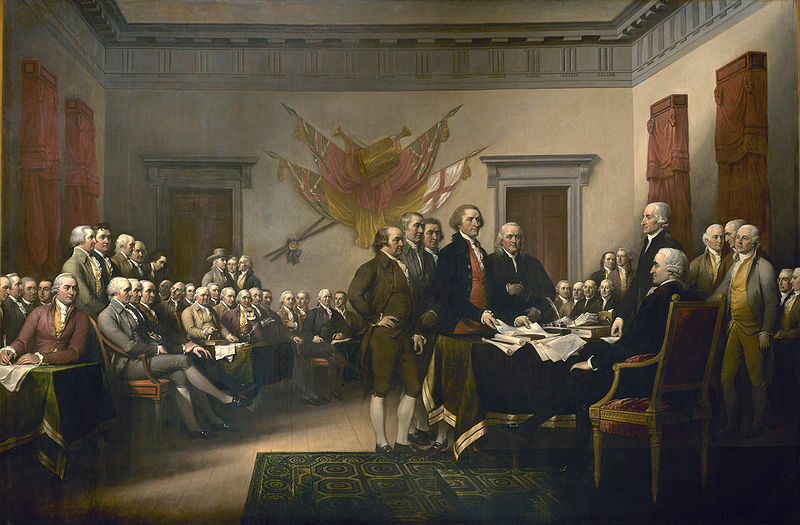 The difficulties of resolving differences and declaring independence from Great Britain were hammered out prayerfully, and over much time. Initially, the celebration was similar to that of a king’s birthday, which would have included, serious processions, bonfires and speeches. The political significance would not have been lost on the new nation’s citizenry. On July 4th, 1777, Congress celebrated the one-year anniversary of the Declaration of Independence with a parade, troop reviews, prayers, ringing of church bells, speeches, fireworks and a 13-gun salute! Eventually, the 4th of July, became less political and more patriotic during the 19th century. While over the last century, it has become more of a day of leisure than one of national pride, we cannot forget the many who made sacrifices, so that we may be free to celebrate on the beach or at a barbecue. I hope that this July 4th, you and yours have a blessed and peace-filled day, full of the life, liberty and pursuit of happiness our Founding Fathers (and mothers) fought for. Kathleen Rouser has loved making up stories since she was a little girl and wanted to be a writer before she could even read. She desires to create characters who resonate with readers and realize the need for a transforming Savior in their everyday lives. She is a long time member in good standing of ACFW and a former board member of its Great Lakes Chapter. Kathleen has been published in anthologies, including the Amazon bestseller, Christmas Treasures, as well as in both print and online magazines. 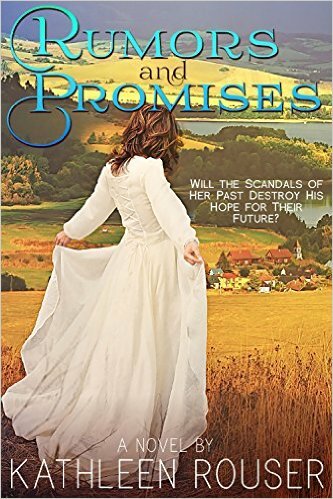 Her debut full-length novel, Rumors and Promises, was recently published by Heritage Beacon Fiction in April, 2016. We have a lot to be thankful for in this country, but it didn't come easy. Many people died to give us the freedom we have now. It pains me to see so many who rally against our liberties these days. Amen to all of what you said, Vickie. Thanks for leaving a comment. Our country definitely needs God more. As we celebrate this 4th, my prayer is for our country to draw closer together and not further apart. That is for sure. Thanks for your comment, Chappydebbie.